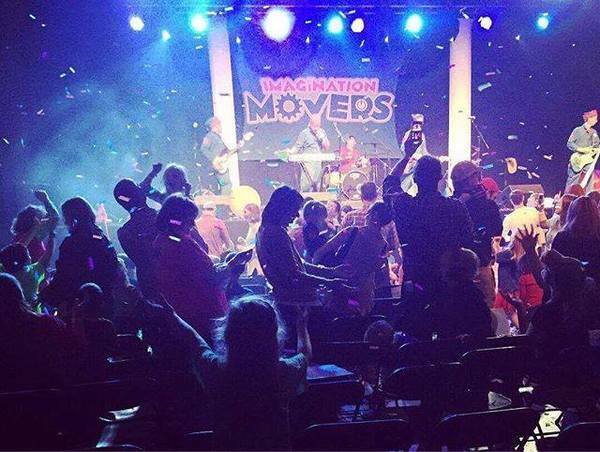 Come see the Movers in Three Rivers, Michigan for a Sunday afternoon concert. The show starts at 1 pm at the Riviera Theater. The concert promises to be a fun time for families and kids of all ages. There'll be flying toilet paper, confetti, ginormous balloons, and music - music - music. Don't miss this rare Michigan show date. Meet & Greet passes are available but remember you need to also have a concert ticket. No users fitting this criteria. 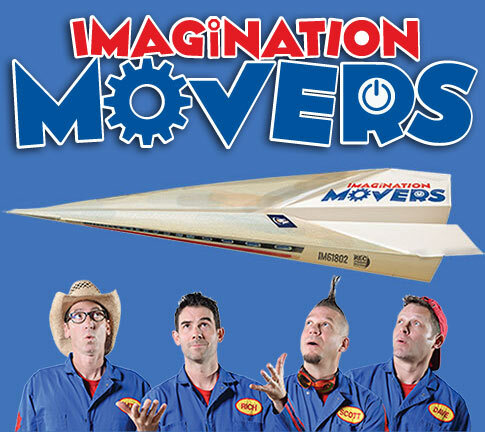 © 2019 Imagination Movers. All rights reserved. Powered by Wonderful Union. Age Verification Select One I am at least 13 years of age. I am under 13 years of age.